Sent you guys a message on Facebook! Great read! 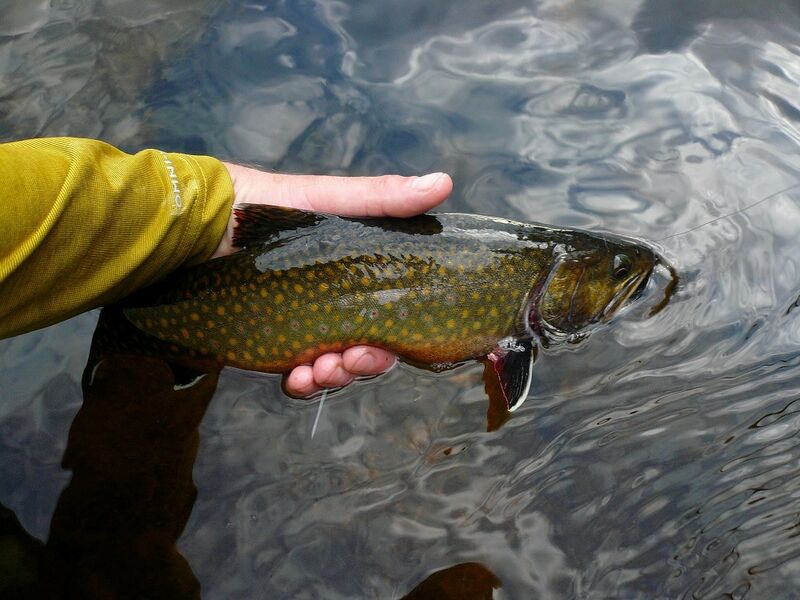 Ahhh, brook trout … is there any other fish? Prettier than a wood duck. Cuter than a screech owl. I like the way y’all think.